In NYC, we know the value of all kinds of jewelry. Whether you want to sell Tiffany jewelry, gold jewelry, or anything else, Luriya is here for you! We have been in business for generations and have a reputation for having some of the best cash payouts and customer service in the jewelry industry. We offer fast and free appraisals in a zero pressure environment so you can take the time to shop around - even if we think our offers are unbeatable! Where Should I Go To sell My Jewelry In NYC? Depending on where you go, you can either make a profit, or come away emptyhanded. Choose to sell your jewelry to Luriya – the best place to sell jewelry in NYC. You can expect up to 99% of the market price for your fine items…in cash! Customer service is our top priority and always will be – just check our reviews! We strive to make our clients understand the process of selling jewelry NYC style, so we have several free guides available to help you in your endeavors! Where Can I Sell Jewelry Near Me? Luriya offers you several options to sell your jewelry. We have a mail in kit which you can use to send us your precious items. We accept all kinds of jewelry – you can sell gold jewelry, Tiffany jewelry, silver jewelry, diamond jewelry, just about anything! We provide you with a prepaid shipping label as well as insurance – all you need is an envelope! 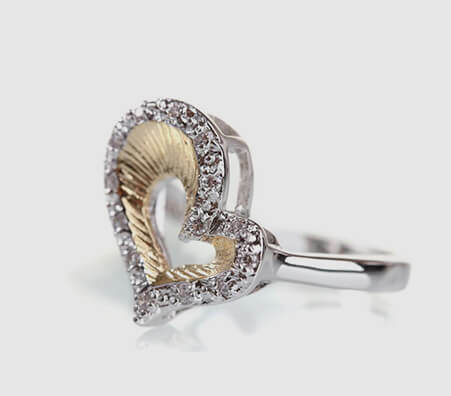 When we receive your jewelry, we will notify you and make you an offer 24-48 hours later. Sell your jewelry easily and quickly, whether you're in NYC or anywhere else! Where's The Best Place To Sell Jewelry In NYC? Times are tough. Prices are going up. Bills are piling up. You need cash now. You found a solution. Luriya – the best place to sell jewelry in NYC. We pay you up to 99% of the market price for gold jewelry in cash and use scales that are calibrated and certified by New York State. The entire process is performed in front of you by an experienced, certified jeweler. 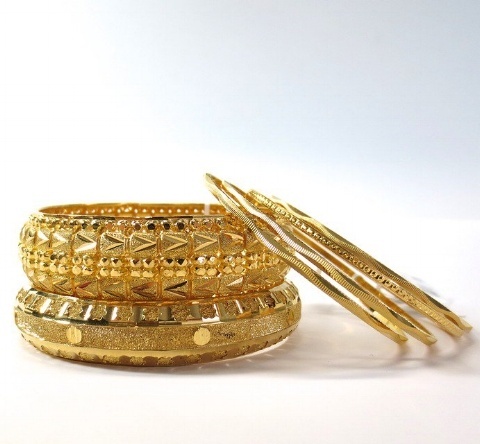 Next time you find yourself in a rough patch, just remember “Sell gold jewelry NYC” and Luriya will be there for you! Selling Gold Jewelry in New York For Cash Has To Be Done Right! Looking For An NYC Jewelry Buyer? When you need fast cash, you can always rely on NYC’s Diamond District to be there for you. However, not every store will net you a profit. When you sell gold jewelry NYC, you should keep your guard up. Many places will try to rip you off and pay you less than you deserve for your jewelry. Luriya is not like that. 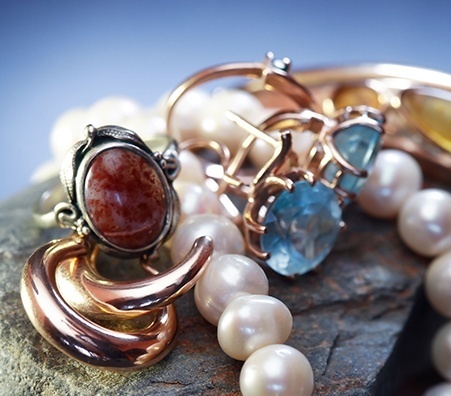 We will pay you up to 99% of the market price for selling jewelry in NYC or online! Selling Jewelry In NYC Is Easy With Luriya! From sea to shining sea, Luriya is there for you when you need cash. 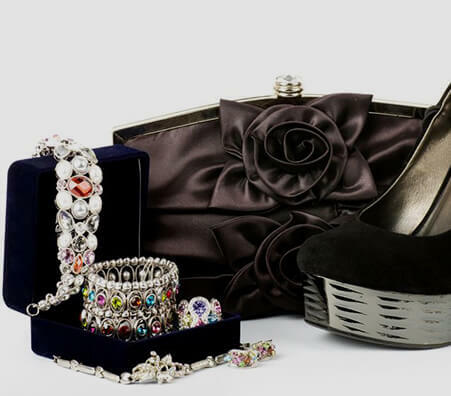 We provide our clients with everything they need when they want to sell jewelry in New York or anywhere else. 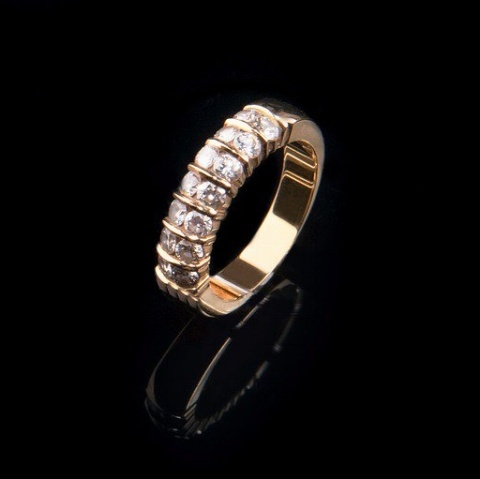 Not only do we have a physical presence in NYC's Diamond District, but we are also an online jewelry buyer. This allows us to service the entire nation while helping our own community. As active members within our community, we have established a reputation for being fair, knowledgeable, and trustworthy. We also offer several free guides which you may find helpful when you're looking to sell your jewelry! Too often, people come in to a jewelry store with an idea of what their jewelry is worth. For better or worse, the average person doesn't have a lot of experience with buying and selling jewelry, so the amount they think their jewelry is worth might not reflect its actual worth. 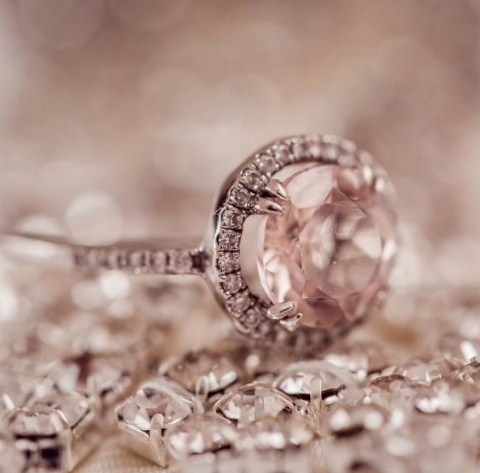 We suggest going into an NYC jewelry store with no preconceived notions, and taking the time to get the price you want. The easiest way to do this is to get an appraisal of your jewels before you sell. Luriya is proud to offer all of our customers a free appraisal with zero pressure to sell! To keep your jewelry looking good! 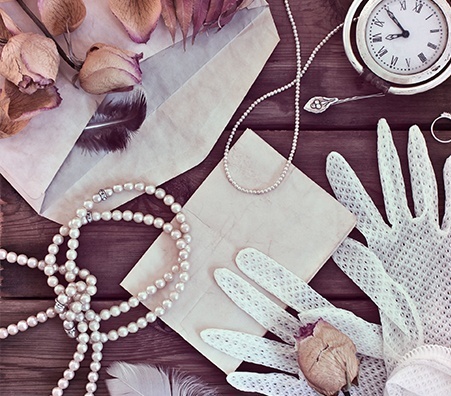 It's very easy to forget that your jewelry needs some TLC every now and then. 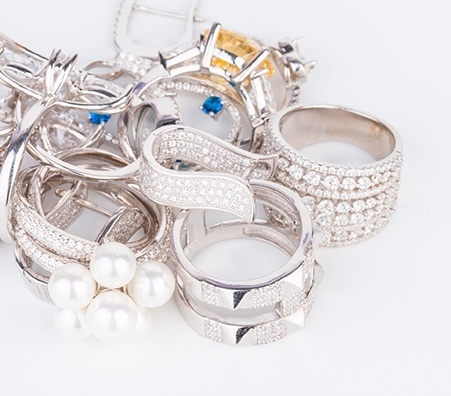 If you don't maintain your jewelry, a clasp might go missing, a diamond can fall out, etc. All these thing will diminish the value of your jewelry, so when it comes time to sell your jewelry, you won't get the best price. Keep your jewelry in good order so you can make a profit! Sell Diamond Jewelry NYC While Prices Are High! We all know that gold prices have been at historic highs lately, but we want to let you in on a secret - diamond prices have been going up too! Much like other precious resources, natural diamonds are in limited supply. As mines run dry, and diamonds get cut into smaller diamonds, the demand remains constant. What this means for you when you're trying to sell your diamond jewelry in NYC, is that you'll be able to sell your jewelry at a premium! What Ways Can I Sell Jewelry In NYC? We work with mail-in kits with people across the United States. We work with anyone from any state that wants to send their items via kits. However, many people that live close enough to New York- like people in Conneticut, Philadelphia or New Jersey prefer to drive to get their item appraised. New York City is a wonderful place to visit if you want to get your jewelry appraised. We welcome anyone that chooses to visit New York for an appraisal. Diamonds are a rare commodity and, as such, are very expensive. However, without proper knowledge in the diamond industry, one might easily be swindled into selling for less than what the diamond is worth. At Luriya, we provide several educational resources to help make your diamond selling endeavors profitable so you never get swindled. 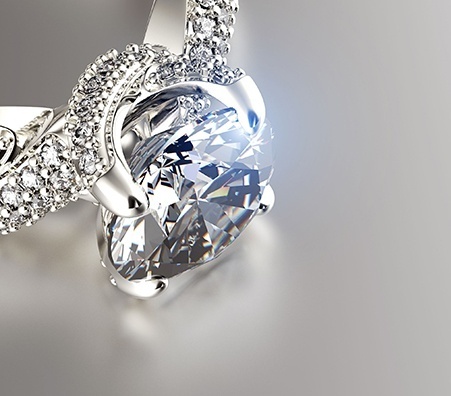 Take advantage of the diamond craze and sell diamond jewelry NYC today! Luriya - The NYC Jewelry Buyer That Cares! 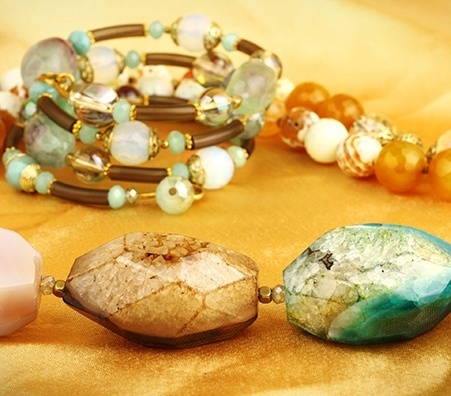 Sell your jewelry in NYC in an esteemed and community-oriented environment like Luriya's! As local NYC jewelers, we take pride in serving the community, and offer free appraisals for everyone looking to sell gold jewelry or diamond jewelry to a reliable source that has their best interests at heart. Our friendly staff is comprised of highly-skilled jewelers who can analyze your gold and jewelry in front of you and tell you their worth. Stop by today for the best service and prices. What Sort Of Jewelry Can I Sell In NYC? New York City is a marvelous city that offer limitless opportunity for everyone- people looking to buy all sorts of jewelry - like diamond necklaces or gold bracelets. Most importantly, New York City is like a treasure chest for people looking to sell those items. The fast paced lifestyle in the workforce will assure that your time will be respected and your jewelry will be dealt with as soon as possible. Since Manhattan offers such a wide variety of services, you will know that if you also need to sell gold or coins, you can bring all your items with you and they will get taken care of. Unlike other buyers who only focus on few specific items, like diamonds or gold, Luriya will buy every item that might have high value. 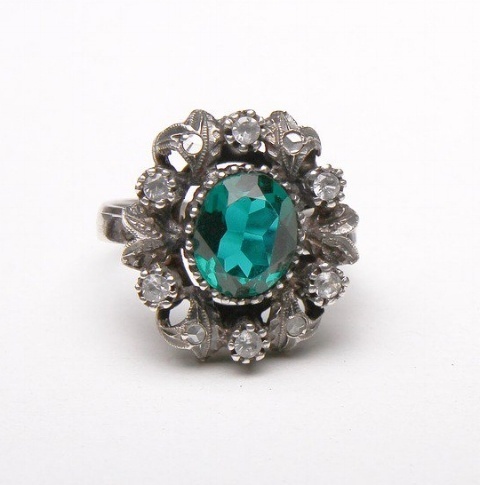 Whatever you decide to sell, bring your jewelry to get appraised at Luriya! 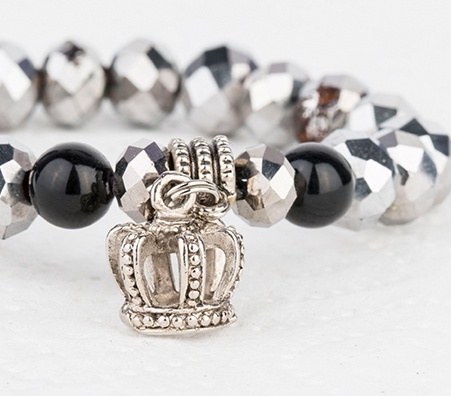 How Can I Get The Best Price For My Jewelry In NYC? 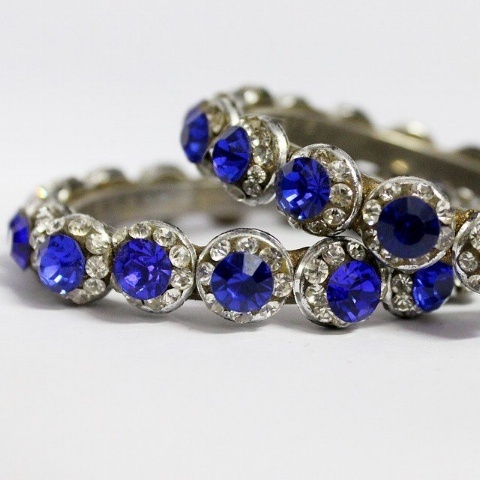 The best thing that someone who is looking to sell their jewelry in NYC can do is to research the appraiser before they bring in their jewelry. They should examine online reviews and get a sense of the reputability of the company before they make the trip out to the appraisal. If you don't live in NYC, but want to take advantage of our mailing-kit option, we recommend sending us all relevant certification so that you can be assured you're getting the best price for your jewelry.